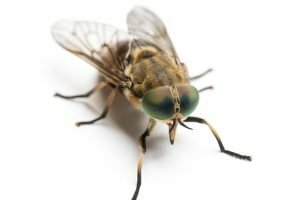 The Horsefly with a speed of approximately 145 km/hr is probably the fastest insect. 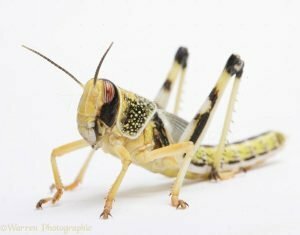 In the fall of 1988, the desert locust migrated 4500 km over the Atlantic ocean. 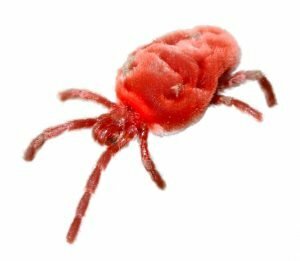 The Mite has a body length of 0.7mm, but can travel at 0.255 m/s. This is 332 bl/s! 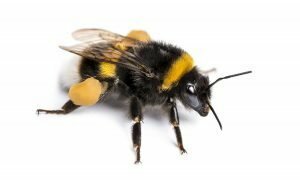 Even though Bumblebees cannot survive due to the temperature at 9000 m, they theoretically can fly higher than Mt. Everest. 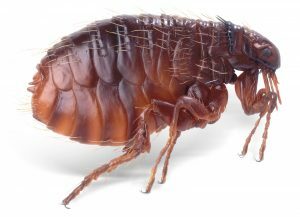 Fleas can jump horizontally 220 times their height! That is equivalent to a human jumping 400m forward. 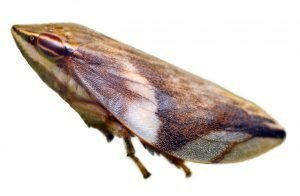 The froghopper, 6m long, can jump 70 cm high. This is equivalent to a human jumping more than 210 m, higher than a skyscraper! 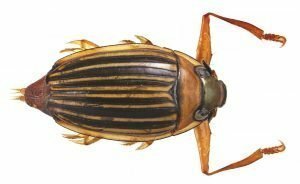 The structure of its legs allow the Whirligig beetle to swim at 144 cm/s with a 84% thrust efficiency. 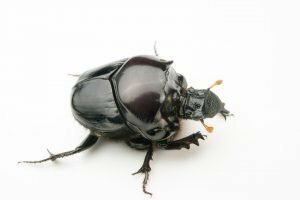 The Dung beetle can pull 1141 times its own weight. If a human could do this, they would be carrying 180 pounds or 6 full buses!